The LR/LW Quad port fiber bypass modules is design expressly for Intrusion Prevention System (IPS) provides complete visibility to network traffic, It also introduces a point of failure should the IPS lose power, cable fail or application freeze. The module design for PCI Express X8 interface, which means it can support 10.3Gbit/s in full duplex mode per port of data transfer rate and Single-mode fiber operations. 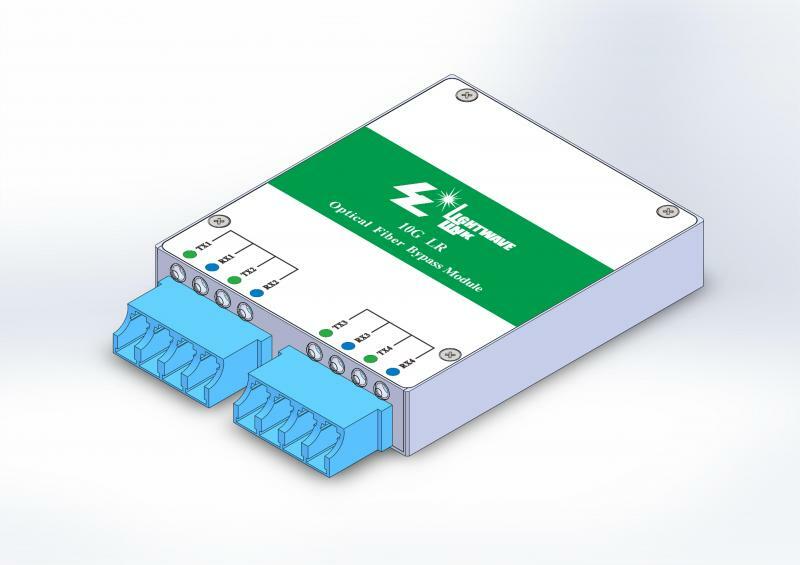 LR/LW Quad port fiber bypass modules designed to be compliant digital diagnostic monitoring function: Temperature, VCC , TX optical power, TX laser bias current, and RX received optical power. The post-amplifier of the LR/LW Quad port fiber bypass modules also includes a Loss of Signal (LOS) circuit that provides a TTL logic-high output when the received optical level is below a preset LOS Assert threshold.